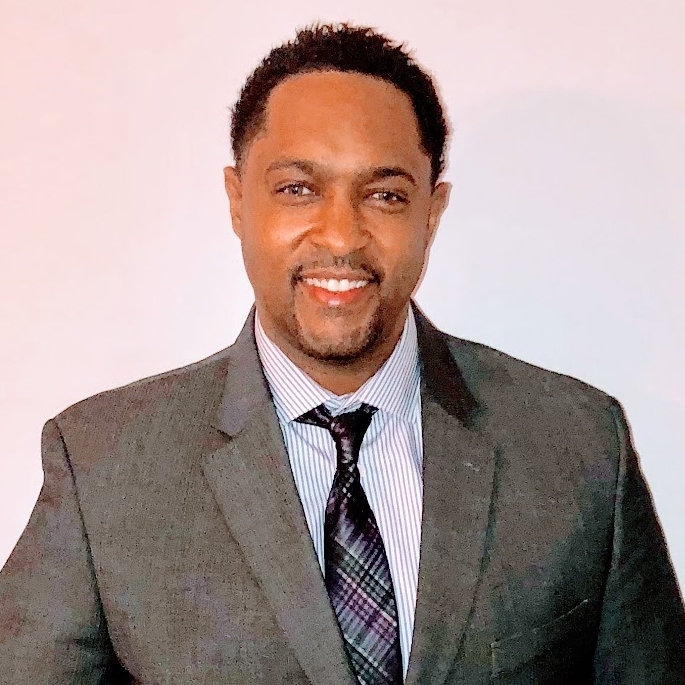 Lloyd C. Grant II, The Mortgage Link, Inc.
Lloyd Grant joined The Mortgage Link, Inc. with 15 years of mortgage experience and 25 years of overall sales experience. Lloyd has owned his own mortgage company and has been an experienced loan officer and manager for many years. He has managed, trained and developed many loan officers and branch managers. Lloyd is an expert at credit repair and has helped many clients become homeowners by advising them on how to increase their credit scores from 20 to 180 points. If you are seeking financing or information for a home loan, please feel free to call him direct 240-988-7223 between 9:30 AM to midnight. He is, also, available on weekends. Office: 240.683.8585 Fax: 800.317.0547 direct link: themtglink.com/lgrant, email: lgrant@themtglink.com. Lloyd is a native Washingtonian who currently lives in the suburbs of the Greater Washington Metropolitan area. He enjoys spending time with his family, friends and is a sports fanatic (REDSKINS, WIZARDS, CAPITOLS). Lloyd has accomplished many awards for production and customer service with record breaking performances at several mortgage companies and banks. The Mortgage Link, Inc. NMLS#113054 is licensed in Maryland (7957), District of Columbia (MLB113054), Virginia (MC-2236), Delaware (19208), Florida (MLD1556), Pennsylvania (61690) and West Virginia (ML-35608). For more information, please reference the NMLS Consumer Access Website at http://nmlsconsumeraccess.org. Equal Housing Opportunity.